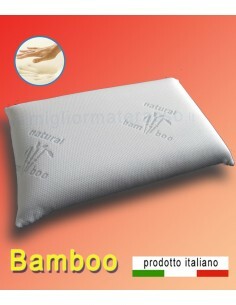 We deliver in Europe CE and extra CE in few days. 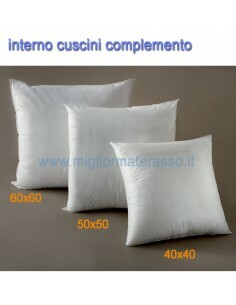 To know shipping costs please put the object in the chart. 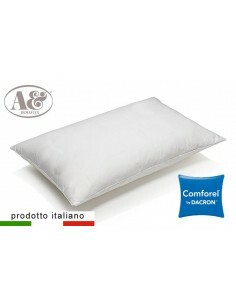 Hypoallergenic Pillow Dacron Comforel Washable pillow Fiber Comforel Dustmite allergen, found within dustmite droppings, is one of the most common triggers for asthma, eczema and rhinitis. 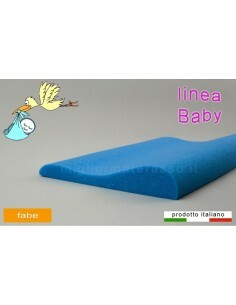 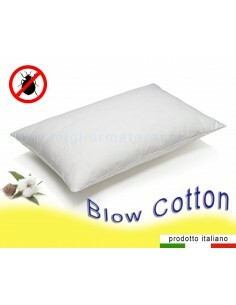 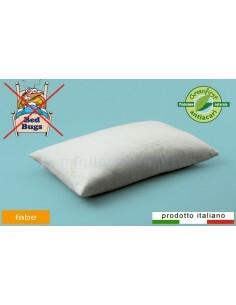 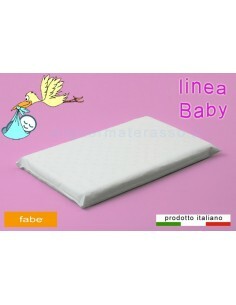 This pillow is very comfortable, with down pillow effect, but synthetic-filled, so it is an hypoallergenic pillow. White goose down pillow 100% goose down pillow, soft and natural. 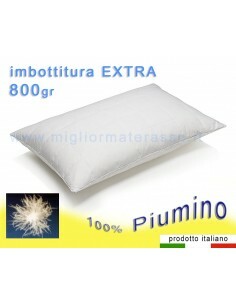 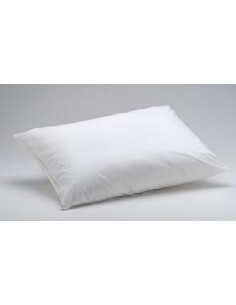 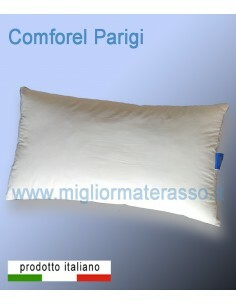 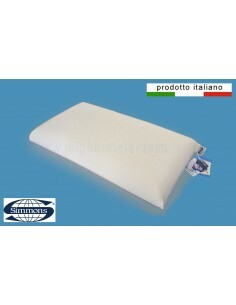 White down Pillow A comfortable down pillow filled with 1 Kg of white down. 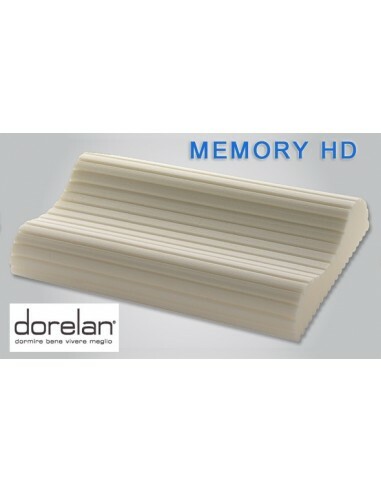 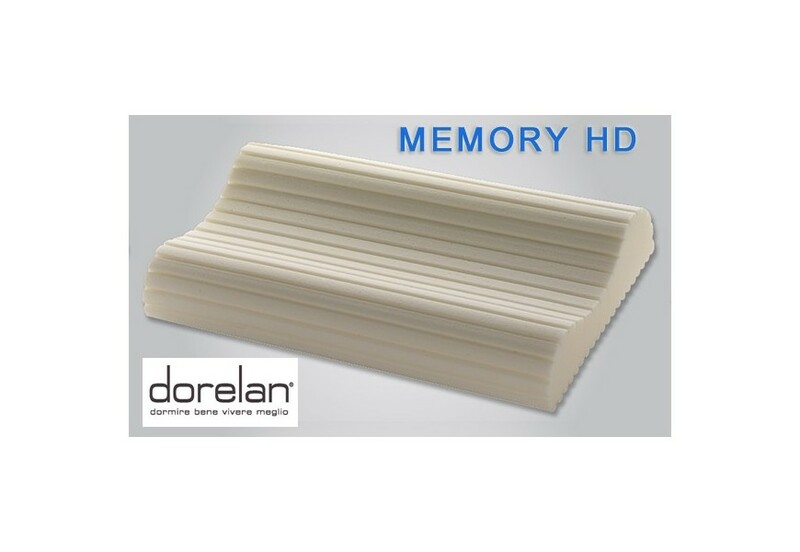 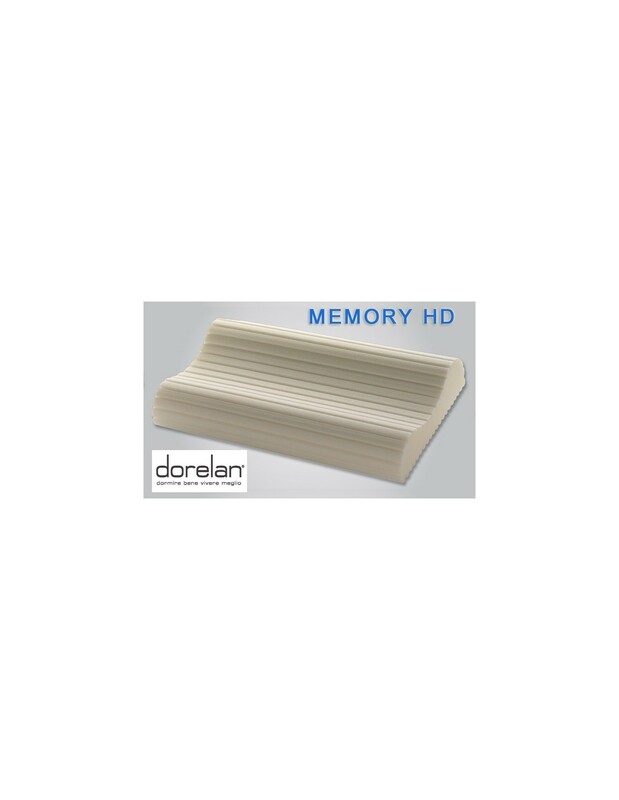 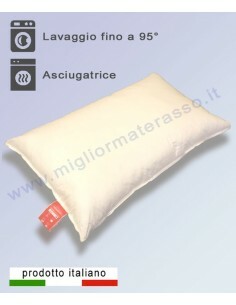 Memory gel Pillow Memory foam pillow with gel temperature control. 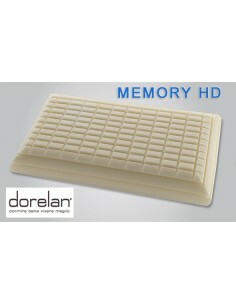 Only Memory on one side and cool blue Gel on the other side, especially suitable for summer on this side. 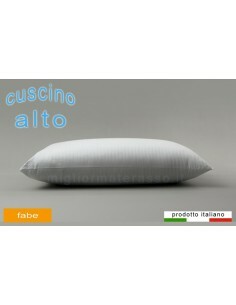 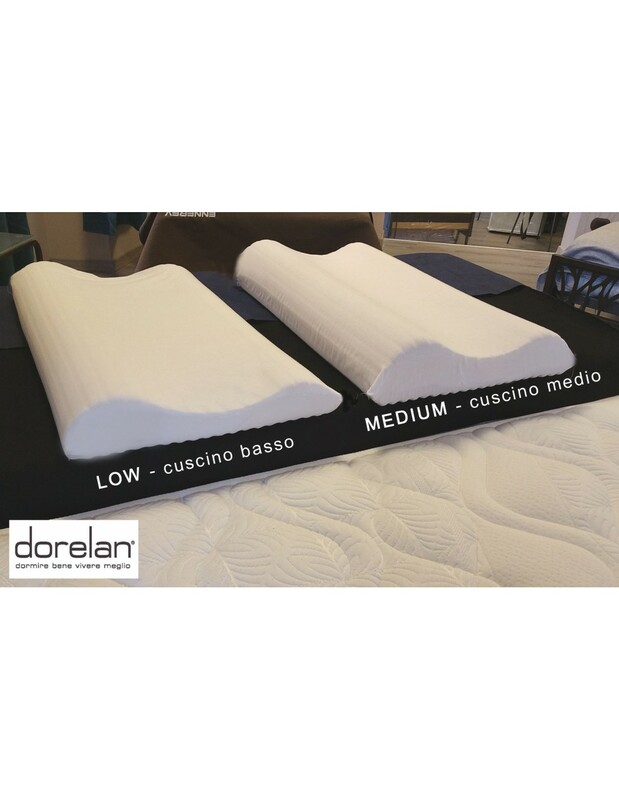 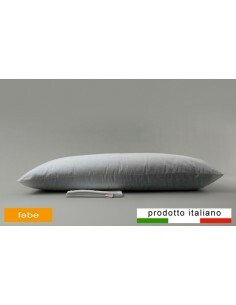 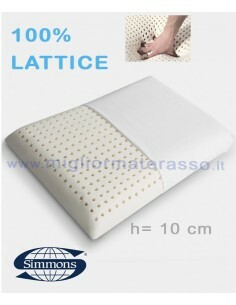 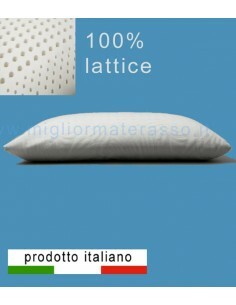 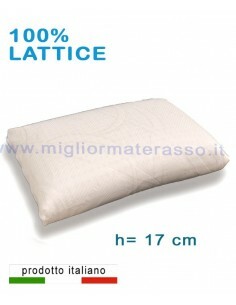 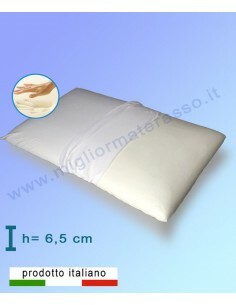 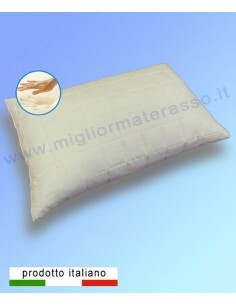 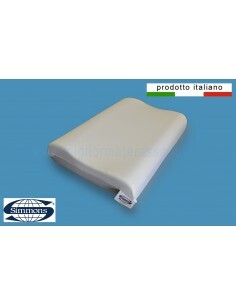 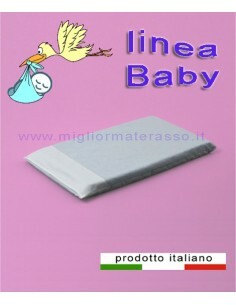 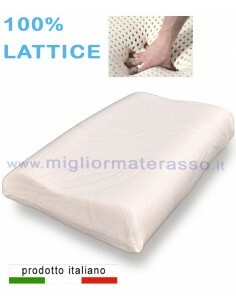 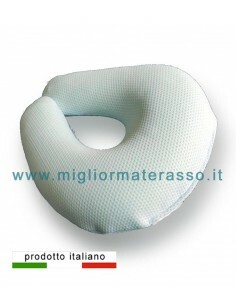 Contour Latex pillows Contour latex pillowby Il Guanciale Italy The Classic Italian Latex Pillow Medium High 13 cm, fresh and comfortable, with removable cover. 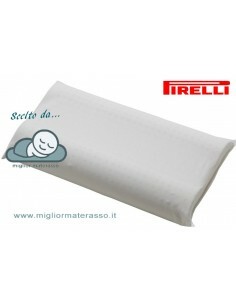 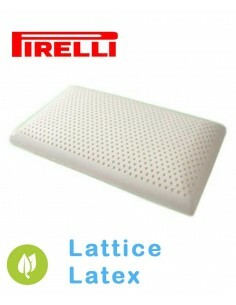 Pirelli Latex pillows Classic latex pillows by Pirelli Italy The Classic Italian Latex Pillow by Pirelli Low 10 cm, Medium 13 cm, and High 15 cm, fresh and comfortable, with cotton cover.